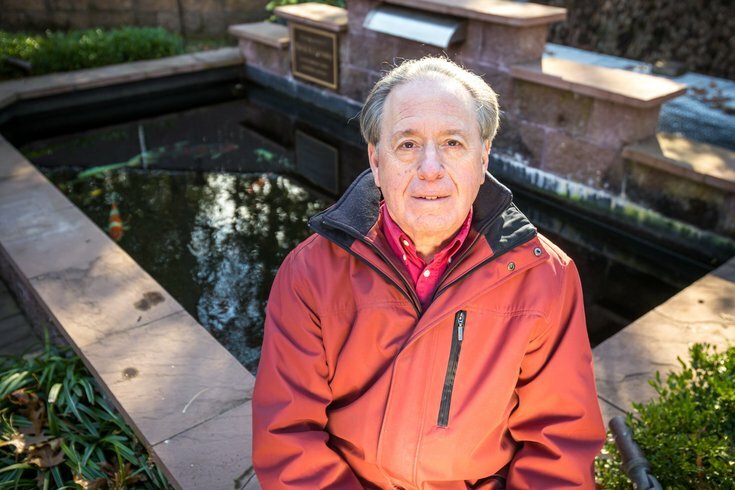 Dr. Mark K. Levitsky poses next to his 2,400-square-foot koi pond in the backyard of his Bridgeton, N.J. home. His hobby started about four years ago with the passing of his father, whom Levitsky had made a promise to care for his beloved fish. Dr. J., Moses, Wilt, Barkley, Dawkins and The Shaq – basketball legends all – are alive and well in South Jersey. They can be found in Dr. Mark Levitsky's koi pond in Bridgeton. Levitsky, an orthopedic and joint reconstruction surgeon with Premier Orthopaedic Associates, raises the ornamental fish behind his home and each one is named after someone important in his life. An avid sports fan, it's not surprising that most of his 14 koi are named after his sports heroes. And yes, Shaq is the biggest koi in the pond. “He is a huge fish and gorgeous so I named him for Shaquille O’Neal,” Levitsky says. Talk with Levitsky about his hobby and it is immediately obvious how passionate he is about the koi. He is well versed in the different koi varieties and how best to take care of them. He can even give visitors a lesson on how the original koi, called Magoi – they came from the Black, Caspian and Aral seas and China – were brought to Japan by the Chinese. But Levitsky, 68, wasn’t always so passionate about koi. It all started with his father. Levitsky's father had a little goldfish pond behind his house in Moorestown, Burlington County. But for one of his birthdays, Levitsky started researching koi so he could buy a few for the backyard. He ended up buying his father a half dozen small koi. His father loved raising the colorful carp, but when he got sick he grew worried about who would take care of them. Levitsky promised his father that he would care for his beloved koi. When his father passed about four years ago, he kept that pledge. Levitsky designed an elaborate koi pond with a filtration system at his own home and moved his Dad’s koi in. He said that it was a bit of a learning curve to learn how to care for his Dad’s koi, but he enthusiastically jumped right in. Levitsky is currently raising 14 koi fish in his backyard pond. “My kids for my birthday got me an encyclopedia of koi so I began to learn about all the different varieties of koi and what to feed them and how to maintain the pond,” he said. Levitsky has learned why ammonia is dangerous to koi and how to keep algae growth in check with ultraviolet light. 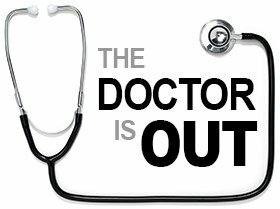 He experienced firsthand how dropsy caused by a bacterial infection that leads to kidney or liver failure can decimate his small koi. Now he sticks to larger varieties. 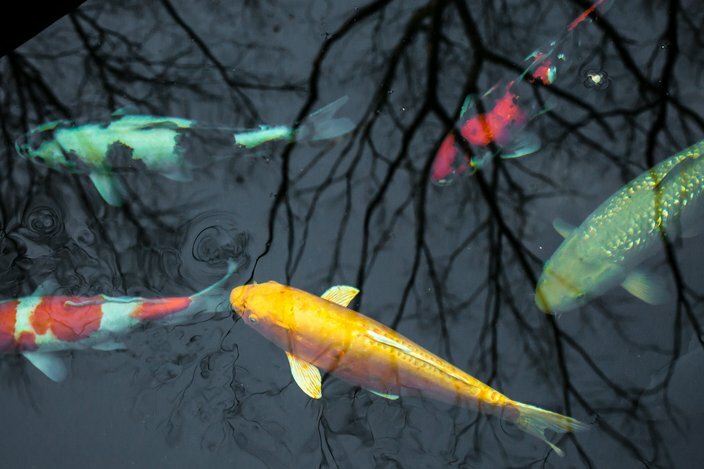 In his quest to provide the best care for his koi, Levitsky has developed relationships with some local experts. “When one of my koi got sick and I didn’t know what to do, I discovered that Mark Bodycott, owner of USA Koi in Glassboro makes house calls. He will actually come to your home, take koi out of the pond, anesthetizes them, fix them up and put them back in the pond,” he said. Most of Levitsky's 14 koi come from Bodycott, but he has also bought two of the fish from the state of Washington and two from Joplin, Missouri. He loves to feed them in the morning and makes sure to backwash the pond every week to get the toxins out of it. In the winter months, however, he does feed the fish because their metabolism slows down with the drop in temperature.